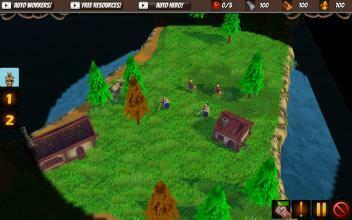 Caldren is a free offline Single player mix of RPG and RTS Elements, designed for mobile as a warfare game. Do you have a strategic mind? Then your army needs you, Commander! Key features: - 3D Graphics - Unlock new commanders - Various spells and abilities - Create huge armies and lead them in strategic warfare - Story-driven campaigns - Construct a variety of buildings - Several playable factions - Level up units - A simple footman can eventually challenge commanders! - Research! Upgrade your units equipment to better suit the given situation - A classic, direct RTS control system. 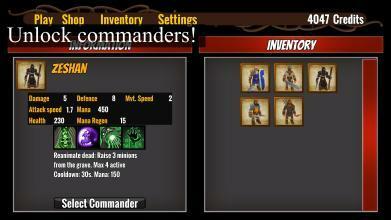 Every unit can be controlled individually. 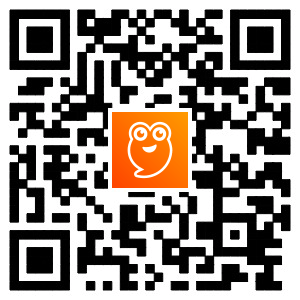 - Find your own personal strategy - There are lots of ways to complete objectives! 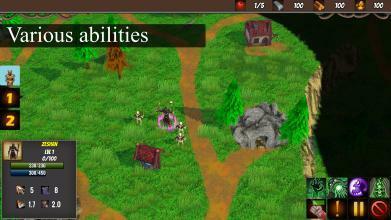 - Gather resources to construct buildings, create units, research etc. - Quests! Get additional resources or items by completing various quests during missions - Save system for battles - Battle progress can be saved, no need to start over just because you had to quit! 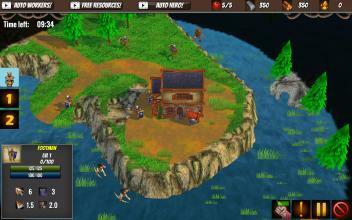 - A Real Time Strategy war game that can be played offline. 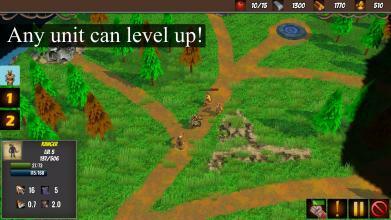 The game is completely free to play, and all ads shown in game are optional. They do not hinder the flow of the game such as forced ads would do. In fact, the game can be played without seeing a single advertisement! Open for suggestions! I will read every review and improve the game to the best of my ability. This is a one-man project , so I do ask for some patience between updates.